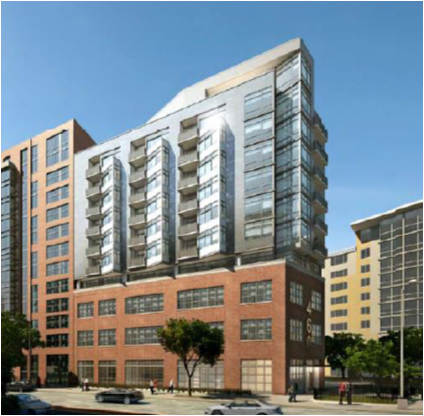 The Fund is in a joint venture to develop and sell a 63 unit residential condominium building with Bozzuto, a large, regional apartment and home developer. The site is at the corner of New York Avenue and L Street NW, across the street from the CityVista Safeway and three blocks from both the Convention Center and Verizon Center Metro Stations. 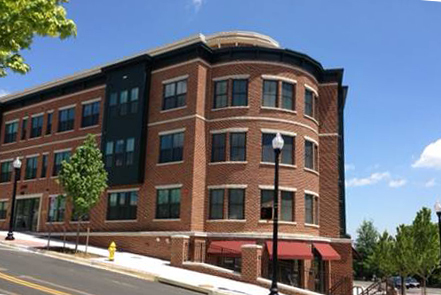 The Fund provided a participating mortgage with a first deed of trust on an existing 48,036 sf, 4 story office building. 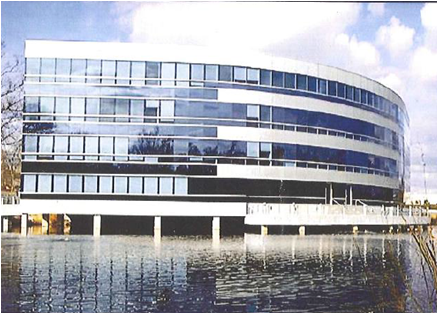 40% of the building was under contract at the time of purchase. The remaining 60% of the building is currently being marketed while $2 million of capital improvements are being made to upgrade the common areas of the building. There is little condominium supply in Reston, but strong demand from financial services and small IT/Tech companies. Dominion Heights is a 66-unit residential condominium with 8,000 sf of ground level retail located at the corner of Lee Highway and Monroe Street in Arlington, Virginia. At this time nearly all of the residential units have been sold and well over 65% have settled. 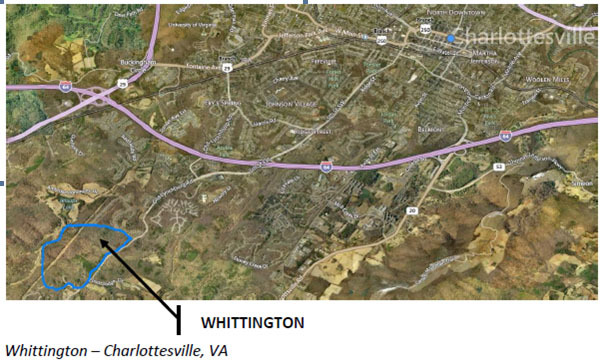 The Whittington parcel is 183 acres that is entitled for 94 single family one acre lots in Charlottesville, Virginia. The property was acquired through the purchase of a first deed of trust note and a subsequent foreclosure. This property is currently under contract with a large regional homebuilder. There are two settlements contemplated – a smaller one by August and the balance in February 2014. 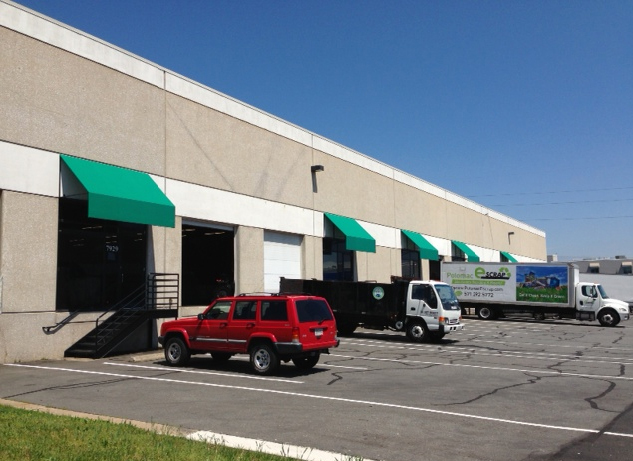 Rambler Manassas is a 43,200 sf warehouse in the desirable Balls Ford industrial district in Manassas, Virginia. 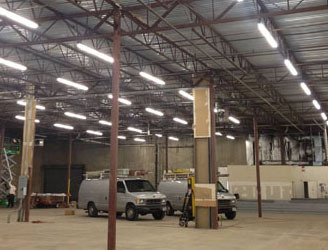 The property was purchased out of a bankruptcy proceeding and the necessary capital improvements and deferred maintenance has been largely completed. A lease for 50% of the building is currently in place and the other half is being marketed. 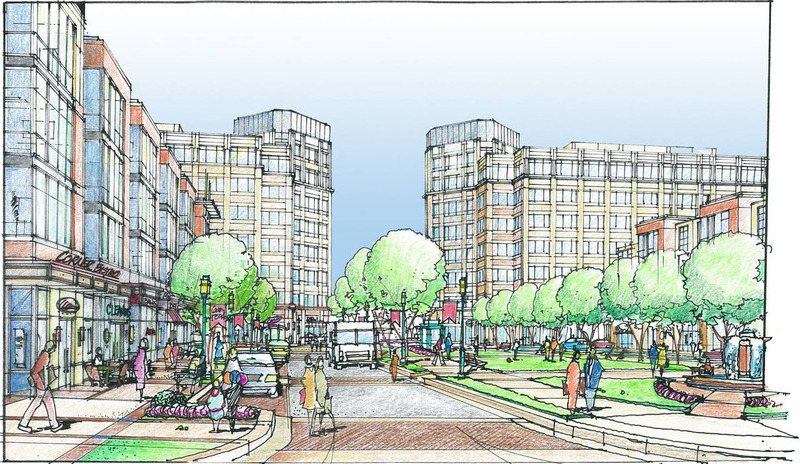 The Century project is a Joint Venture with the Trammell Crow Company which owns 55 acres of land in Germantown, Maryland that is currently entitled for up to 2.4 million sf of mixed use development. The site has 1,000 feet of frontage along I-270 and will have a future Corridor Cities Transitway stop. Two hotel sites are currently under contract with developer/operator of Marriott products. 20 acres of apartment land and for-sale housing land are being marketed through CBRE and are under contract negotiations. The Pontiac Cascades investment is a first deed of trust note on 20 acres of age restricted multifamily land well located in Loudoun County, Virginia. The note has been restructured, extending the term for three years at an appropriate interest rate plus participation in any upside.